This post is dedicated to some very special, but little known stones. We look at the top 6 mystic healing crystals as well as their meanings and uses. Learn about these highly unique and mystical stones and how to use their healing and spiritual properties in your healing practice. As you read and peruse this post if any of the crystals seems to be calling to you, or you feel a link, then please do source and use it. 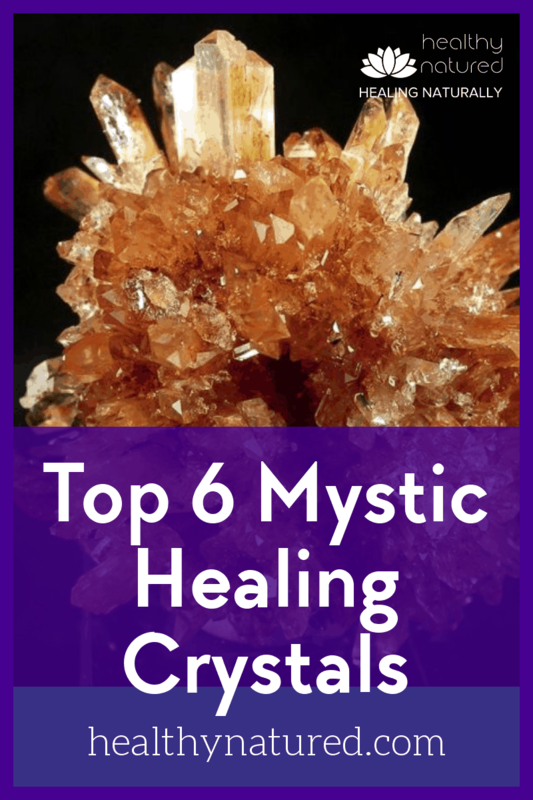 I included in this post the top 6 mystic crystals that I believe should be in the home of every person truly dedicated to their personal and spiritual development. Especially for those with an interest in metaphysical healing. When you have these healing crystals in your environment the energy field they emit adds to your own and amplifies the higher spiritual energy vibration. This draws universal divine wisdom and enables you to achieve true body, mind and spiritual inner balance. Bastnaesite is a perfect addition to your healing kit, particularly if working with herbs, herbal remedies or natural products. Bastnaesite – Dreamers, Planners and Manifestation. Bastnaesite is a must have crystal for all of those who need grounding – it is especially good for the thinkers, dreamers and planners. The Bastnaesite healing crystals allow us to think clearly and creatively and will aide us to ensure our plans and dreams come to fruition. This is a crystal which helps manifest our dreams and desires. 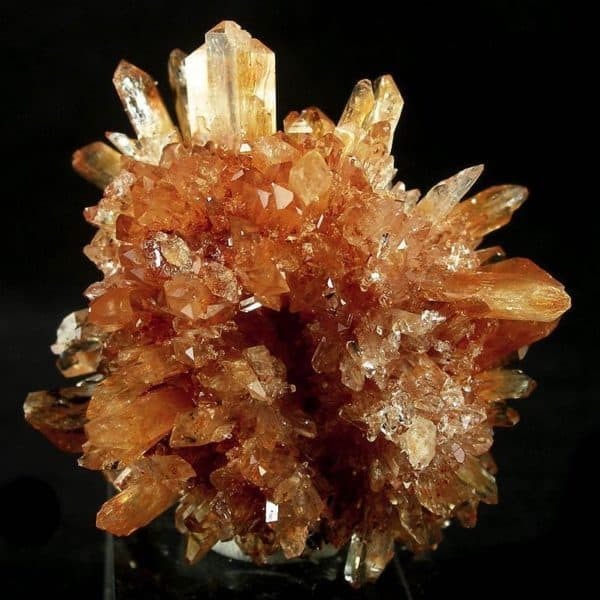 These orange brown colored crystals, similar in look to amber, share information from ancient earth cultures, and connects us to Mother earth. The Bastnaesite is a crystal of nature, of the earth, and connects us to nature in every way. This is a highly mystical and revered crystal and in mythology carries the energy of wood nymphs, fairy realms, and mystical forests. Bastnaesite is especially useful for those healing with herbs and other plant medicines. 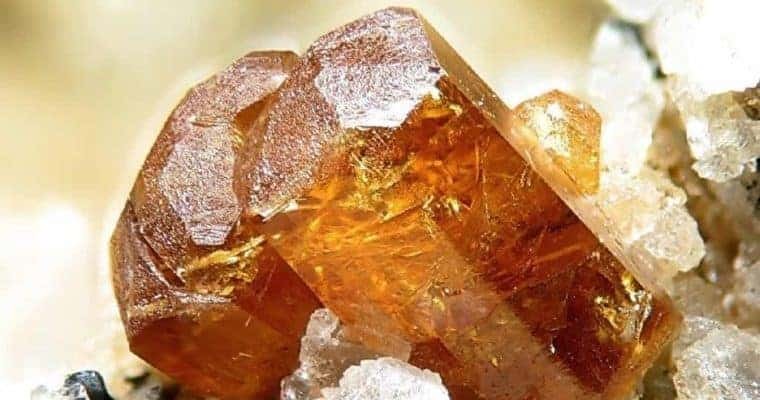 This crystal will not only ensure you understand and absorb the knowledge of natural herbal healing but used in your healing practice will amplify the herbal properties and speed recovery and balance. Bastnaesite crystals will physically ground you and are perfect for those wishing to find physical and spiritual balance, grounding and awaken kundalini. Bastnaesite works specifically with balancing the Muladhara Root Chakra in a very powerful way. On a physical level it ensures we pay attention to our survival skills and instincts. Bastnaesite also eases mental and physical trauma and helps the healing of traumatic experiences. Bastnaesite will also assist with any blood and blood related issues. 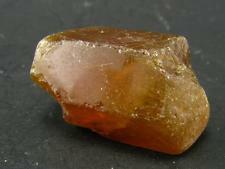 Bytownite is a multipurpose feldspar which aids all chakras and any health imbalance. Bytownite – Healing Crystals For Acceptance and Foresight. It allows you an unbiased and unemotional view of your past. With this crystal you have the ability to truly understand and accept all of your past. This gives you freedom. Allowing you to release any pent up emotion or stored negativity. With the release of this energy you can realise your true potential and become the person you were meant to be in the present and future. It is a stone which grounds you, and as it does it brings energetic balance to all of the 7 major chakras. Bytownite has a very powerful vibration. It is exceptional in restoring vibrational balance to the physical. This means it is an exceptional aide for healing and restoring vitality to any area of the physical body that it comes in contact with. It is also particularly useful for energetic health such as opening chakras and bringing harmony to subtle body. Top tip – For full physical body and energetic body health your bytownite can be immersed in water for 24 hours. This water can then be used to cleanse and wash the skin. The crystal infused water will quicken healing and bring about energetic balance. 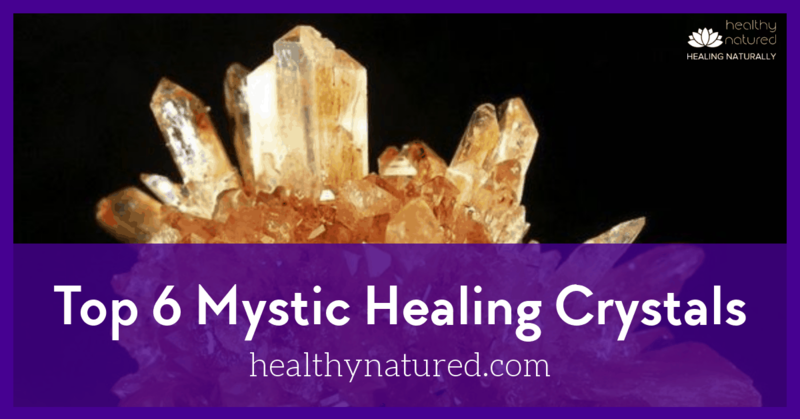 Creedite – Healing Crystals For The Spiritual Chakras. Creedite is a crystal of high vibration and aides the balance and opening of your three spiritual chakras (Throat, Third Eye and Crown). As this occurs the crystal helps lifts your overall vibration so you are more able to understand and accept messages received from these higher planes. Creedite crystals have powerful metaphysical properties and link very strongly to both the spiritual and also with nature. They help expand your visionary and clairvoyant abilities. Creedit is well known as a crystal that enables connection and contact with your spiritual guides and teachers. They help you to understand messages from spirit and ensure correct interpretation of messages. When using this stone the elevation of your energetic field is usually easy to feel. For most it is like a small vibration or electric current tingling throughout your body. This is usually especially noticeable from neck upwards, the area of the upper 3 chakras. Creedite has a particularly strong resonance within the throat chakra, making it an excellent choice for aiding with communication. 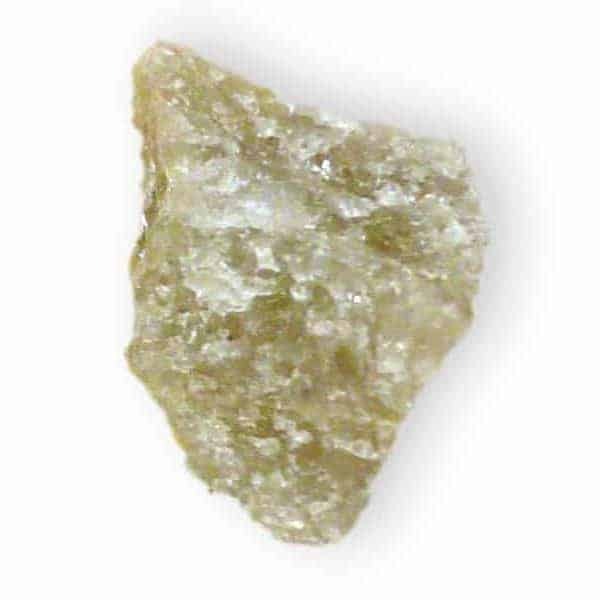 Creedite energy is also excellent for enhancing feelings of bliss, joy and happiness. It is a crystal which brings about a sense of deep inner peace and is excellent for alleviating symptoms of depression and stress. 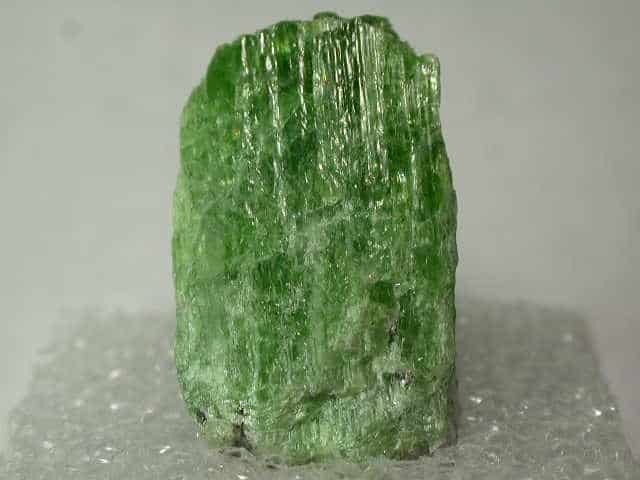 Green Tremolite aids building connection from the crown chakra to the transpersonal chakras and spiritual realms. Green Tremolite has very strong mystic properties. Its energy is gentle but exceptionally powerful and is used to help open pathways in the brain enabling a link with the spiritual channels within our energetic and subtle bodies. Green Tremolite aides in our spiritual development by ensuring the messaging received via our crown chakras is able to flow freely to our transpersonal chakras. With these connections and channels we are more easily able to access the information that is available to us in the spiritual realms. Green Tremolite has a powerful resonance. Many people state that when holding this stone the resonance is so powerful, so compelling and so loving that they often find it very hard to put it down. Its energy creates within us a deep sense of love, peace and harmony. This is different for each person, but the energy is directed to the exact area where it is needed the most. Herkimer Diamonds manifest pure light and amplify spiritual energy. Herkimer Diamonds – Crystal Of Healing Light. 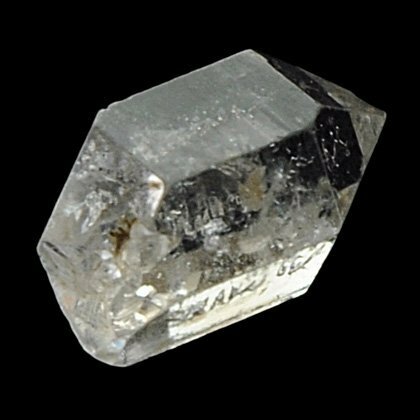 It has been said that Herkimer Diamonds are manifestations of pure solidified spiritual light. 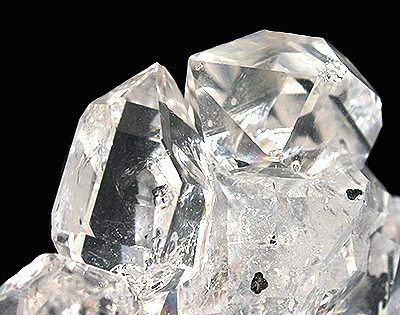 The Herkimer Diamond, part of the quartz healing crystal group, emanates a high, harmonious energy that sings to the upper levels of our vibrational spectrum. Herkimer Diamonds are the perfect conduits of higher planes and for the universal Life Force. They ensure messaging received is clear and understood. They, like all quartz, are magnificent healing crystals and are useful for all physical ailments and all energetic imbalance. 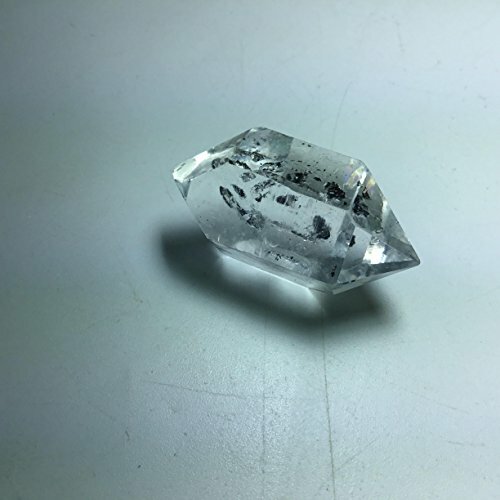 Because of their connection with divine light and universal knowledge they should be one of our first choices of crystal for using with meditation, dream and vision work. 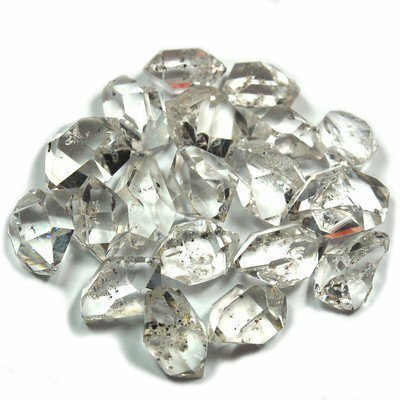 Herkimer Diamonds are the most powerful of all the clear Quartz crystals. They are double terminated, meaning they transmit and receive simultaneously. They transmit their energies to the user while they remain open to receiving higher spiritual energy. This amplifies and focuses the crystalline energy, making it perfect for manifesting intent. Do not be fooled by size. 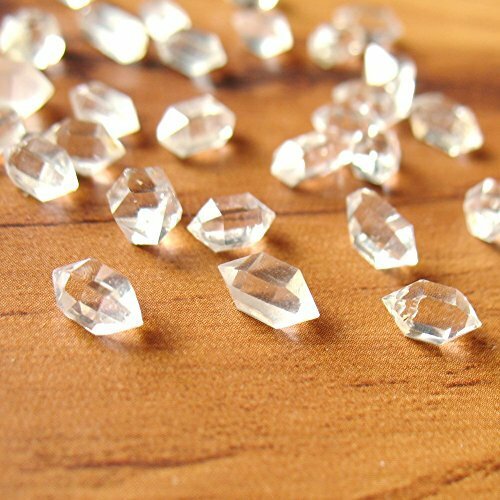 Herkimer Diamonds are small but these tiny gems pack plenty of mystic spiritual power. Mystic Merlinite is known as the stone of “Soul Retrieval”. Mystic Merlinite – Healing Crystals For Releasing Spiritual Trauma. 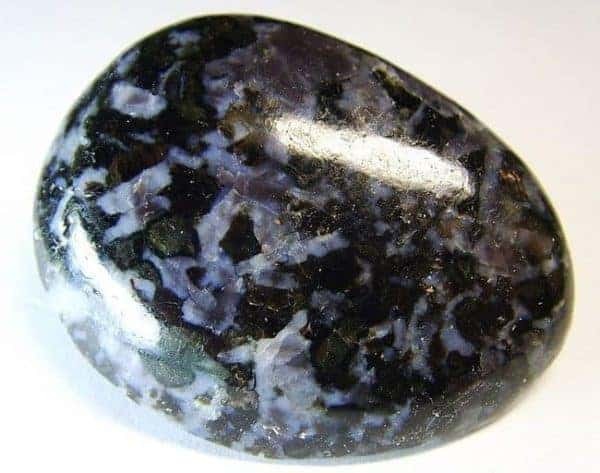 Mystic Merlinite is the name given to this very magical and incredibly powerful gemstone which comes from a remote island in the Indian Ocean, Madagascar. It is composed of a unique blend of feldspar, quartz and other trace minerals, in swirling shades of black and white. Mystic Merlinite is a dual crystal. Known as dual because it is black and white. This aids our development in both physical grounding (black crystals) and spiritual realm (White/clear). The Mystic Merlinite works especially well with our root chakra, throat chakra and crown chakra. This stone helps free us from emotional trauma and baggage of our past as well as residual trauma from past lives. It is also a brilliant aid in the development of clairvoyance, clairaudience and clairsentience as well as past life recall. 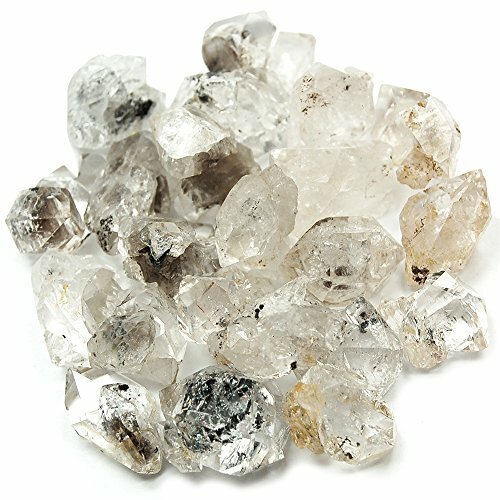 Herkimer Diamonds (3/8" - 1/2") "Extra" - 1pc. Herkimer Diamonds Extra (New York) - XL (1"-1-1/4") - 1pc. 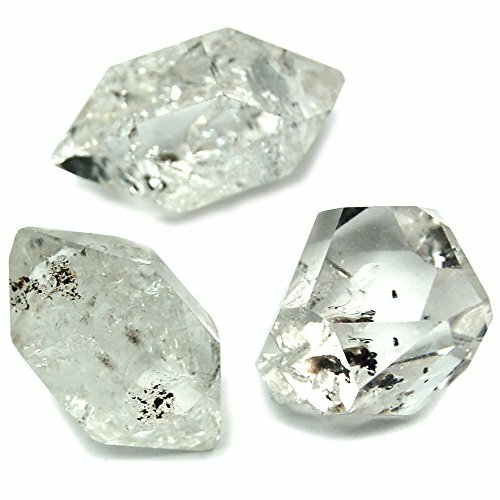 Herkimer Diamonds Twins & Clusters A (1-1/4-1-1/2") - 1pc. VERY RARE GEM BASTNASITE BASTNAESITE (CE) CRYSTAL FROM PAKISTAN 50 CARATS - 0.9"